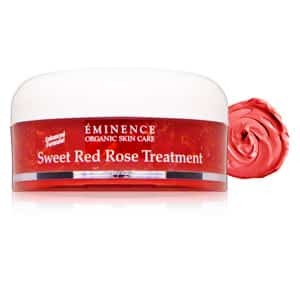 Eminence Sweet Red Rose Treatment revitalizes the look of your skin to deliver a youthful radiance. Key ingredient, red rose petals, works to replenish nutrients while honey moisturizes and conditions for supple, healthy skin. 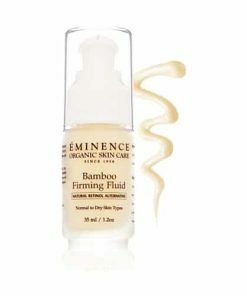 Its vitamin- and antioxidant-rich, Biocomplex formula fortifies and protects against damaging free-radicals, promoting a clear, glowing complexion. Use this product to stimulate circulation, increase hydration, and tighten and nourish the pores. Rich in antioxidants. 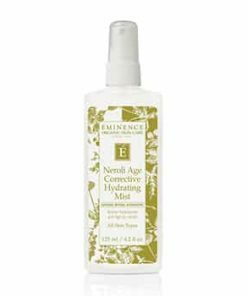 Increases the level of hydration in the epidermis. Improves both skin tone and vitality of the epidermis. Stimulates the radiance of the complexion. Tightens the pores while nourishing the epidermis. 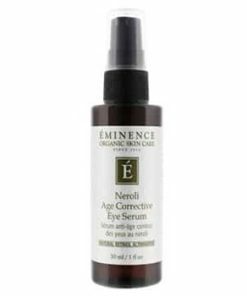 Apply a thin layer of treatment to cleansed skin, avoiding the eye area. Leave on or massage in for 5 minutes or longer. Use of galvanic is recommended. A tingling sensation may occur for approximately 5 minutes, after which the skin will feel refreshed and soothed. Remove with a damp face cloth and finish with toner appropriate to skin type. Red Rose Petals, Rose Petal Juice, Honey, Beetroot Extract, Bioflavonoids, Hydroxyethylcellulose, Natural Moisturizing Factor, BiocomplexTM, (Vitamin A, Esther C, Vitamin E, Coenzyme Q10 Alpha Lipoic Acid), Lactic Acid, Xanthan Gum, Red Rose Oil, Glycerin.